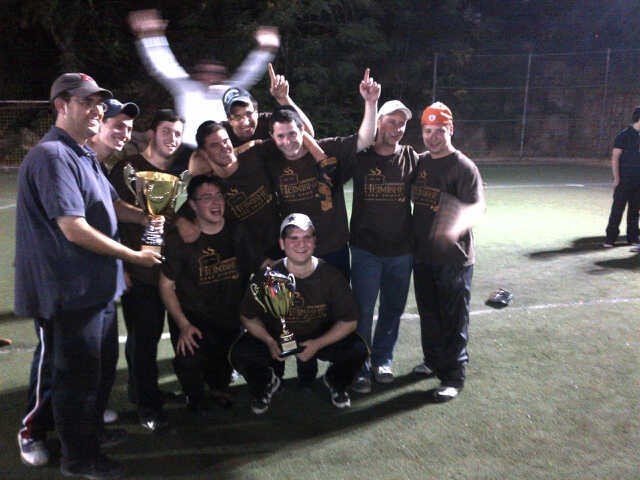 Opening Day of the AFI Israel Softball League is in January, with teams competing for the Holyland Series Championship Trophy. For the latest news, scores and standings, click the "Softball" tab in the menu. Summer Camp at Kraft Family Stadium! All Star Israel Sports Camp, at beautiful Kraft Family Stadium, Jerusalem - home of the AFI!!! - or our amazing new Chashmona'im branch! We're looking forward to seeing you soon, at a camp season filled with sportsmanship, teamwork, friends, and fun! For the dedicated camp website, please click here: www.allstarisrael.com . 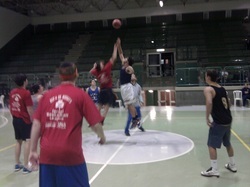 The AFI Israel Basketball League tips off in December, with teams competing for the Red Auerbach Championship Trophy. For the latest news, scores and standings, click the "Basketball" tab in the menu.